Pride of ownership at its finest. Don't miss this immaculate Brentwood beauty with end of court location in one of Brentwood's most desirable neighborhoods with over-sized 3 car garage, side yard, newer updated chef's kitchen, with slab granite, stainless steel appliances, custom cabinet work, designer touches throughout, solid hard wood floors, new carpet and new paint, custom solid wood shutters throughout, Newer HVAC, large driveway, mature trees, quiet court location. This meticulously kept home is a must see! Walking distance to parks, gym and stores. 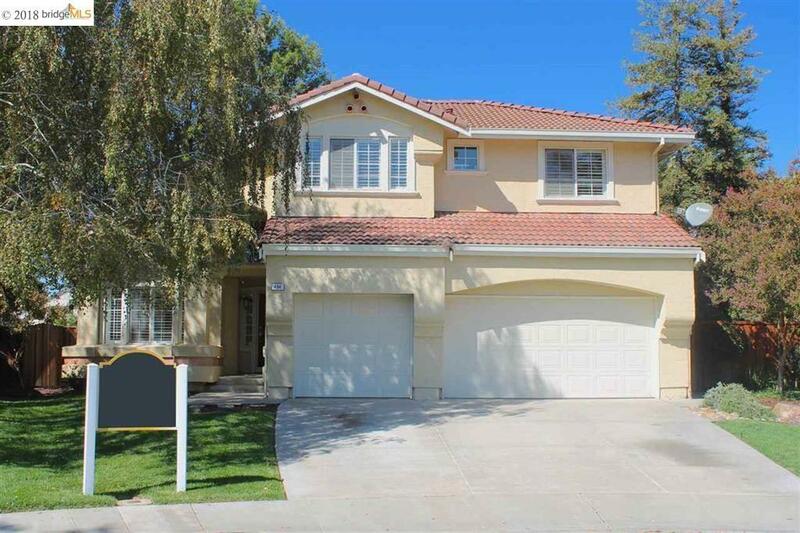 Excellent schools, Minutes to Hwy 4 bypass and streets of brentwood. View the virtual tour for more information.